Company culture plays a very important role in your small business, so important that I recently posted a Resource Roundup blog dedicated to this topic. Getting your company culture to a place where your employees are excited to come to work each day, have fun with each other, and are high performing, takes time. 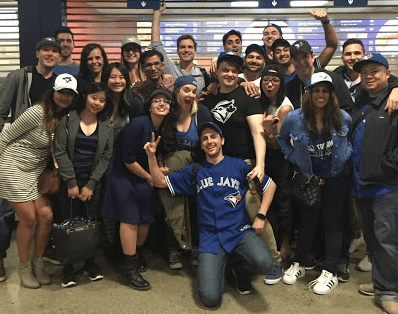 We have a great company culture here at Method, so I thought I would share some of the things we do to nurture and grow that culture! On the second Friday of every month, our whole team gathers to go over the previous month’s results. Methoders get to see how every team is performing, creating a level of transparency along with support. We all know the same info, and we are all pushing for the same goals. 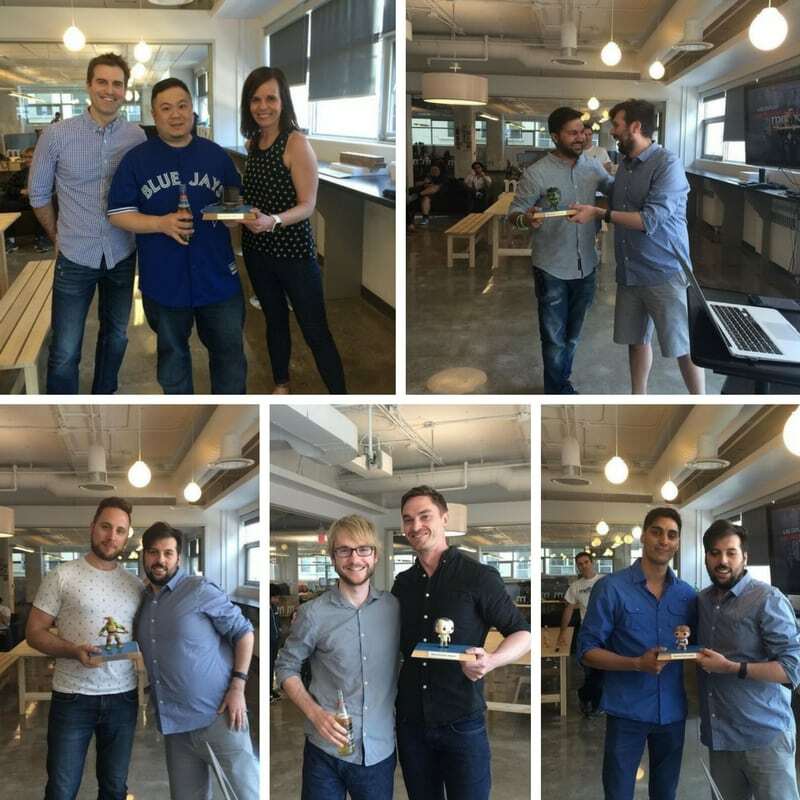 During the all-hands, the Method Value Awards are presented. We have a list of values that we all try to live by, and each month Methoders are nominated and awarded for exemplifying these values! It’s great on 2 levels – first, someone gets recognized for a job well done. And second, it a great reminder for all of us that we have to constantly be working towards our values and goals. 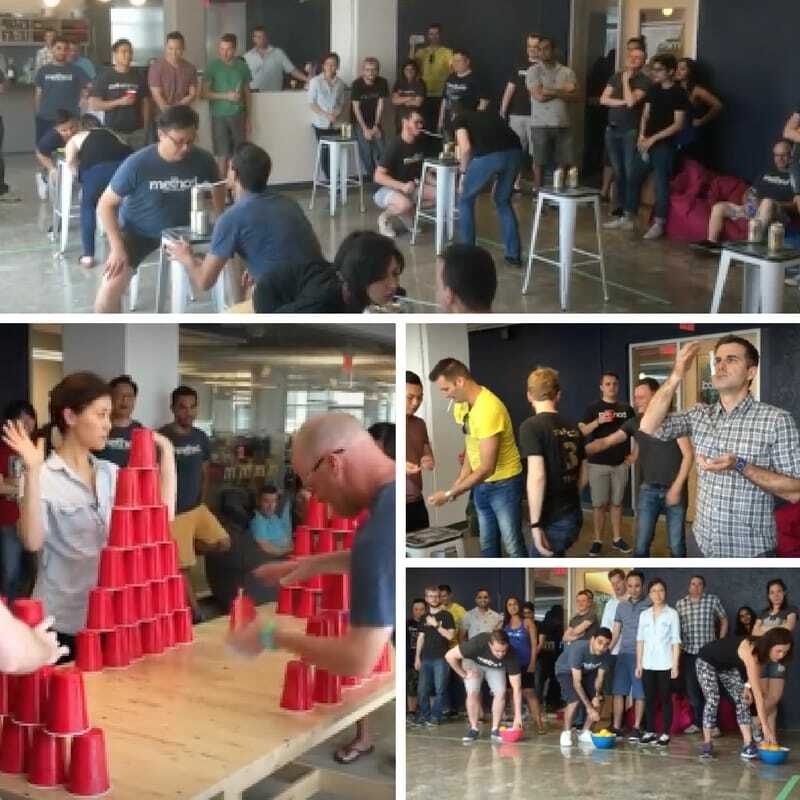 At Method we strive to be a high-performing team, where every member is working in a way that is smart and effective. Putting the team ahead of individual needs, pushing each other, helping each other and empowering each other to exceed your goals. To be a high-performing team, your team needs to get along and trust each other. In order to establish this relationship, we have fun together! some music and we’ll have a blast. 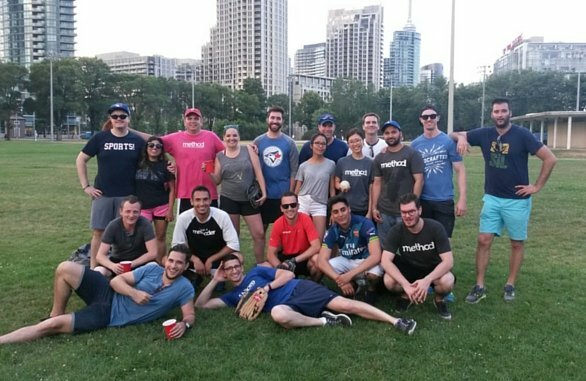 We also really like anything where we can cheer: whether it be going to a baseball game to cheer on the Blue Jays, competing against each other in a minute-to-win-it competition where the winning team won a homemade trophy (we all wanted that trophy), or having our very own softball game, wherever we are, you’ll probably hear us before you see us. We are loud and fun and always having a great time cheering each other on. These are just some of the things we do at Method to promote a strong company culture, and they are things you can implement in your small business too! Let us know in the comments if you do anything similar, or something we haven’t mentioned that works great for your company. 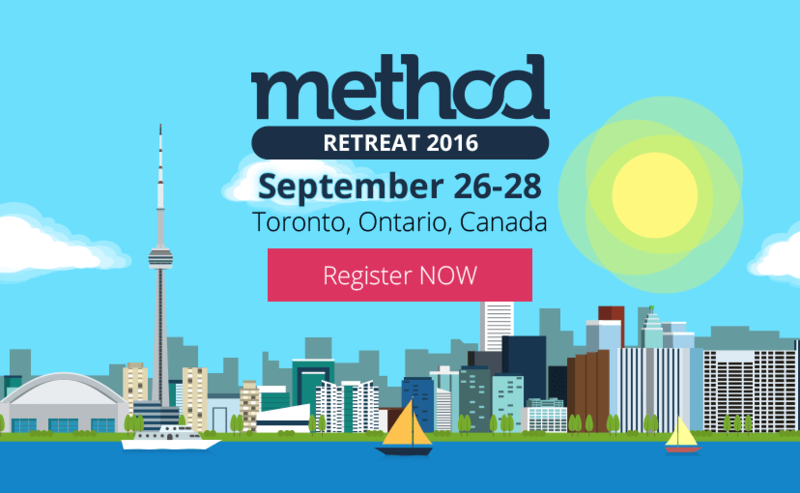 If you want to come to Toronto and spend some time with our super fun team, you can in September at our annual Method Retreat! Learn more and register here!